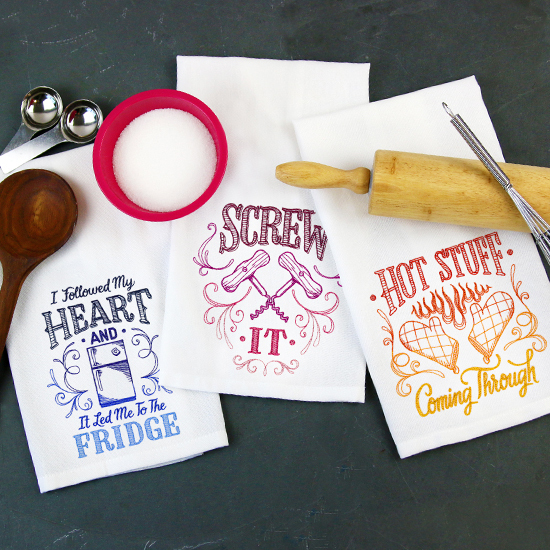 Get creative in the kitchen! 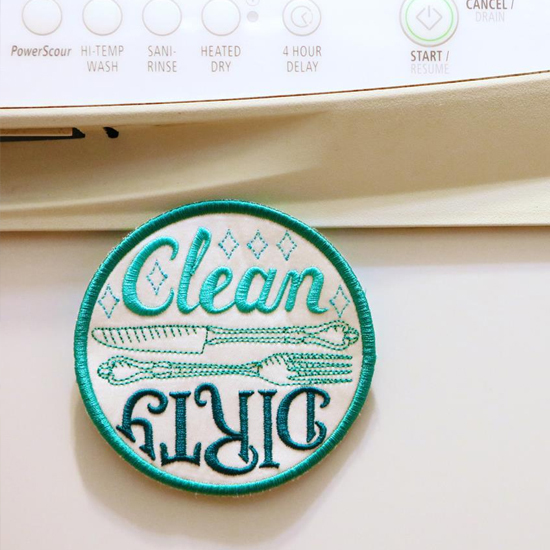 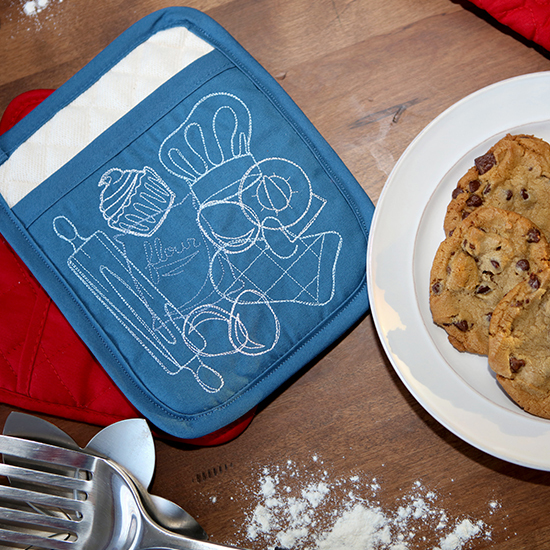 Use your machine to whip up some tasty crafts perfect for your culinary world. 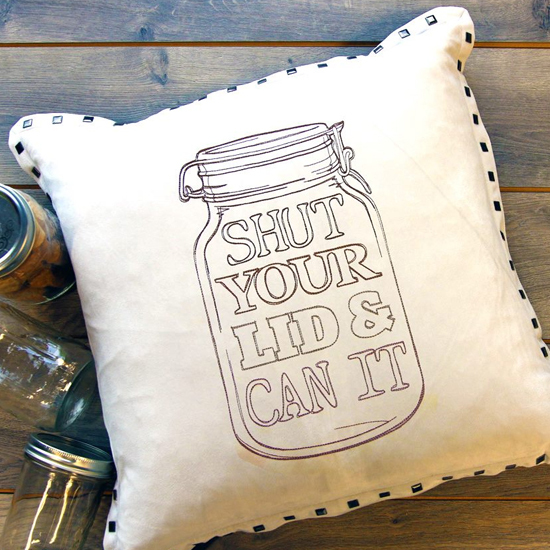 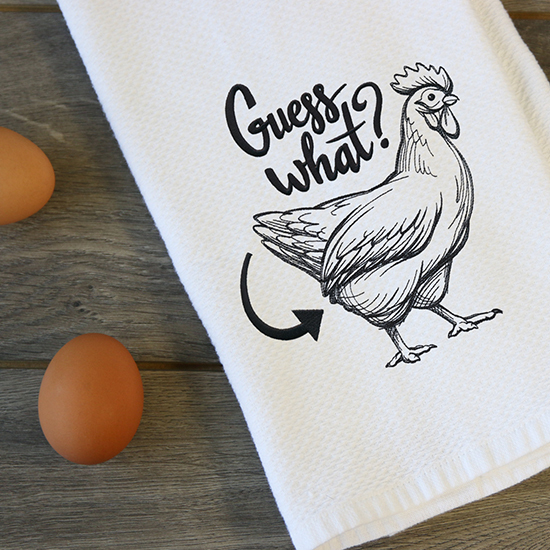 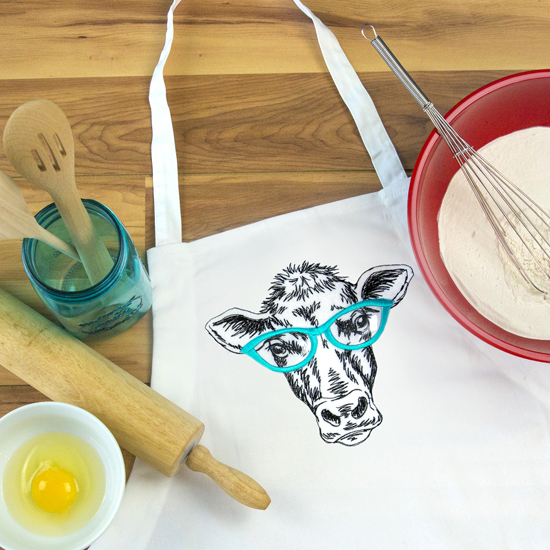 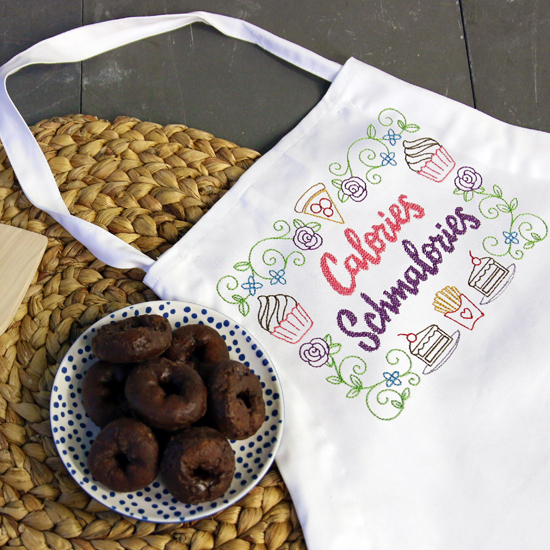 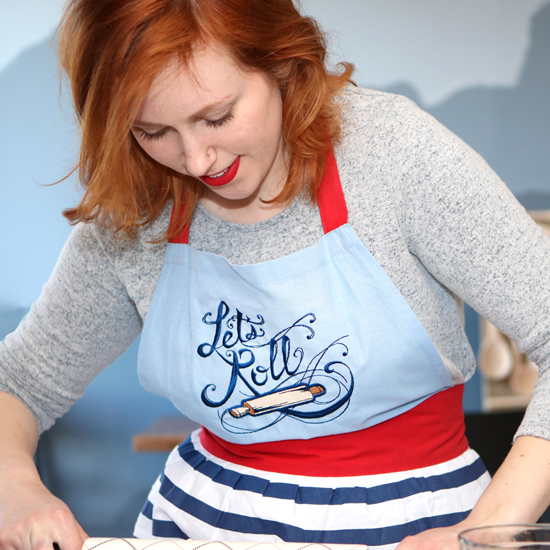 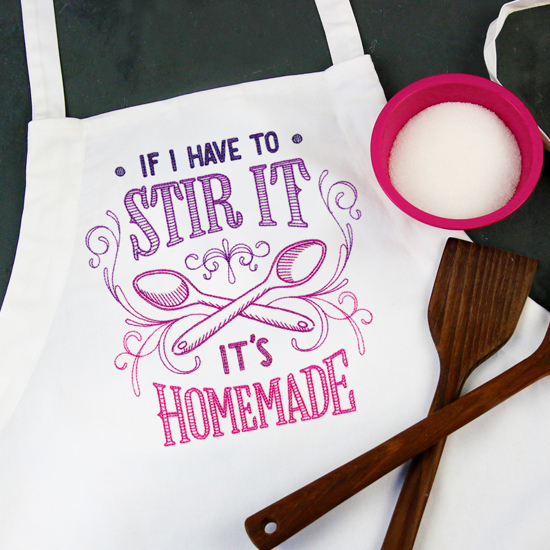 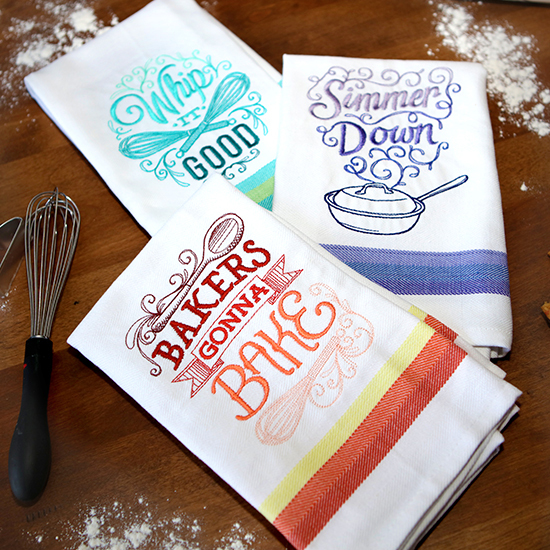 Tea towels, pot holders, aprons, and more are the perfect quick project to cook up in an afternoon. 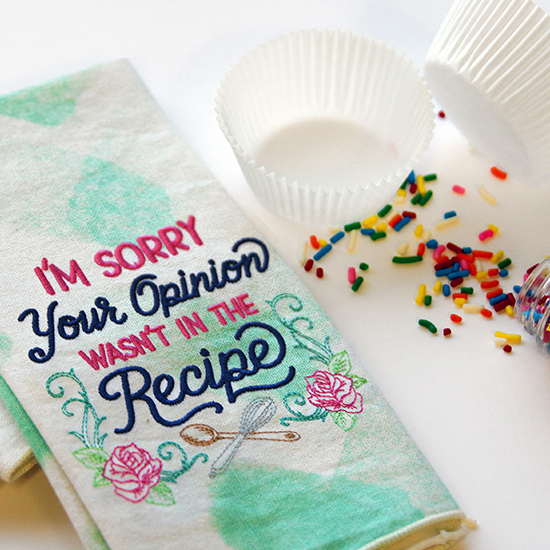 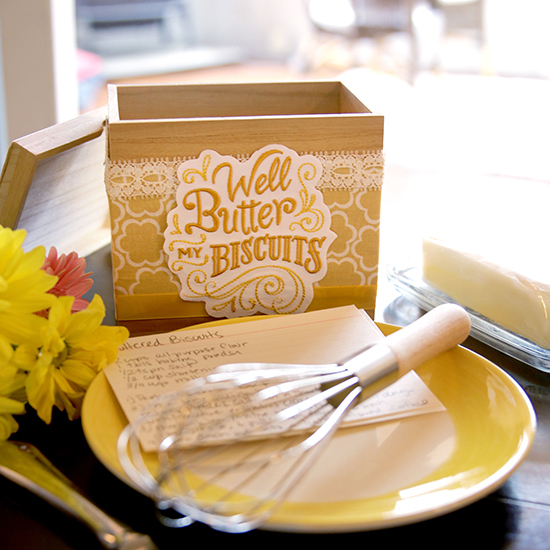 Craft up something delicious with these fun ideas!